Select the number of people (including children) to be used. 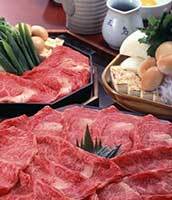 Those who wish to use more than 5 people, or who want to use a private room (not "Horigotatsu") with 4 or more people, please make a reservation by telephone (075-221-0003). Please choose from "Tsuki Course", or "Lunch Course". 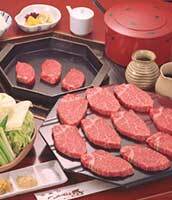 Note: Course which can be selected by online reservation is currently "Tsuki course" only. 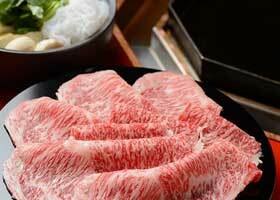 "Lunch course" is lower quality of beef than "Tsuki course", but it is an affordable price. 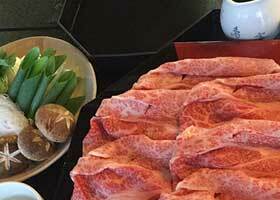 If you would like a "Hana course", please reserve by telephone (+81 75-221-0003) . 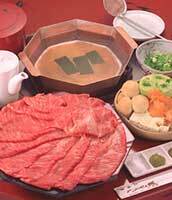 Please choose from "sukiyaki", "oil yaki", or "shabu shabu". COPYRIGHT © MISHIMA-TEI ALL RIGHT RESERVED.